If you are taking the IELTS exam and need some IELTS speaking tips, here are 10 points to keep in mind for improving your grade. Speaking too quickly is not a good idea for the IELTS exam – make sure that you are speaking at a regular speed like you would try to do for a job interview. If your English is incorrect, you will sound unnatural and likely make errors more regularly than if you are measured and focussed. Take our IELTS speaking tips into consideration and time yourself to ensure you aren't speaking too quickly for the exam. Be careful not to say something from your own language, which some Arabic candidates do, like “yanni”, which means something like “you can say”. A teacher can help to alert you if you are making these types of mistakes without noticing. If you do not understand a question, ask the examiner, so that you can ensure you are answering correctly, instead of something that is not appropriate. For section 1, you can think about your answers to some of the typical questions, such as where you work. Think about some examples you can give about topics you are more confident with. For instance, if you are more confident and experienced when speaking about football, then think about the types of vocabulary you could use if needing to speak about your favourite hobby or sport. Ensure that your pronunciation is sufficiently clear. While the examiners will not expect you to sound like a native speaker, if your pronunciation style makes it difficult to understand what you are saying, this is likely to reduce your grade. Ensure you read the band descriptors for this and other areas. Pay attention to grammar, so that you are not making numerous small mistakes. It is theoretically possible to get a fairly low grade, even though the examiner essentially understood everything you have said. This is clearly different from a work scenario, where intelligibility is often key between colleagues, whilst complete accuracy can be secondary in importance. Try to avoid hesitating and try to link sentences together with “linking words/phrases”. For the second section, try to make up to 15 bullet points (which may require a lot of practice) so that when you are speaking you can focus on English, rather than having to think up more data. Try to practise regularly, so that you can train your mind and vocal muscles to use English efficiently and effectively. Just like learning a sport, the more you practise it, the better you are likely to do. 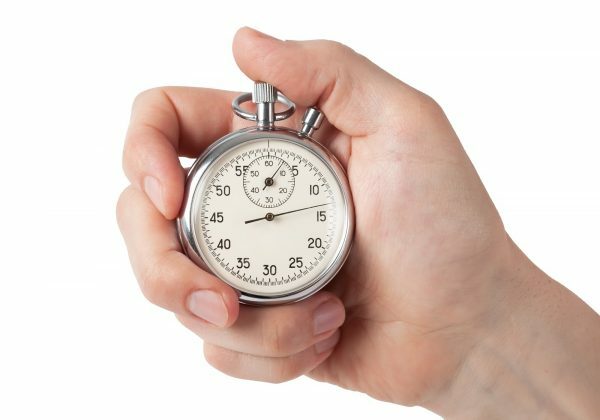 The IELTS speaking exam is only approximately 11-14 minutes, so consider it more like a short race, rather than more of a longer one like the reading and writing sections. Try to stay alert and focused for this more of a “sprint” type activity. We hope that these IELTS speaking tips have been of help – what’s next for your IELTS preparation? 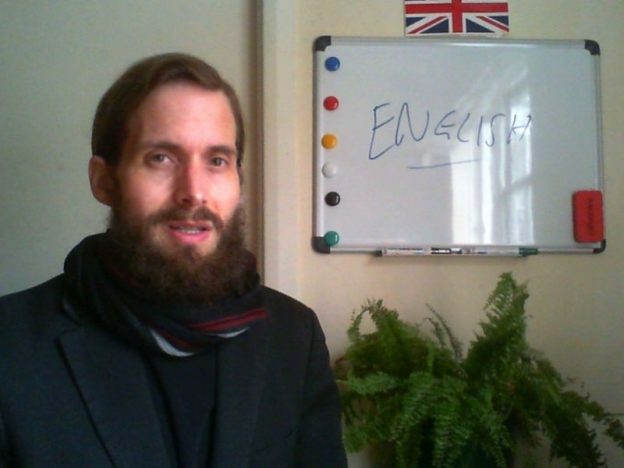 If you are looking for a highly experienced UK native IELTS tutor, check out IELTS tutor Philip at The Profs, who has helped many IELTS students to pass during numerous years. Otherwise, take a look at the rest of the series.